Outline Salesforce standards for lawful and ethical business. Explain what the Supplier Code of Conduct is. List some resources for learning more about ethics and integrity at Salesforce. Salesforce has partners all over the world. Our partners vary in size, industry, and business function. But no matter what your role is as a partner, Salesforce has the same expectation: We expect our partners to conduct business in a lawful and ethical manner. Salesforce values transparency, trust, respect, and communication. When you enter into a partnership with Salesforce, it’s important that you and your company uphold these values. By behaving in an ethical manner, you’re building a foundation for a strong relationship between Salesforce and your organization. As a partner, you might work with some third parties. As you’ll see later on, working with other businesses can bring up potential ethical issues. Salesforce expects its partners and other third parties that use our services to operate with the highest degree of ethics and integrity. In this module, we’re going to examine some scenarios that you might encounter as a Salesforce partner. We’ll highlight some situations where the right thing to do may not be immediately clear, and we’ll give you the knowledge you need to navigate them. We also encourage you to review the full Salesforce Supplier Code of Conduct (find a link in the Resources section or on our publicly facing website). The Supplier Code of Conduct explains our expectations for you and provides guidance for meeting these shared standards. In addition to anti-corruption issues, the Supplier Code addresses other important expectations, including our prohibition on the use of forced and child labor by partners and suppliers of products or services. As another resource, we hold quarterly ethics training webinars for our third-party partners. These webinars are a great way for you to get familiar with our policies, and ensure that you act with the highest degree of integrity and in compliance with all relevant laws. If you’re interested in attending, find information about the webinars on the Salesforce Partner Community. Your Salesforce point of contact can help you register for the next one. All Salesforce partners must sign a Compliance Certification. This certification confirms that you will abide by the rules explained in this module, particularly those relating to anti-corruption. While we hope the information here is useful to you, please remember: this is Trailhead, not a law office. We’ll go over best practices and expectations, and we might even be a little light-hearted, but we’re talking about serious issues. 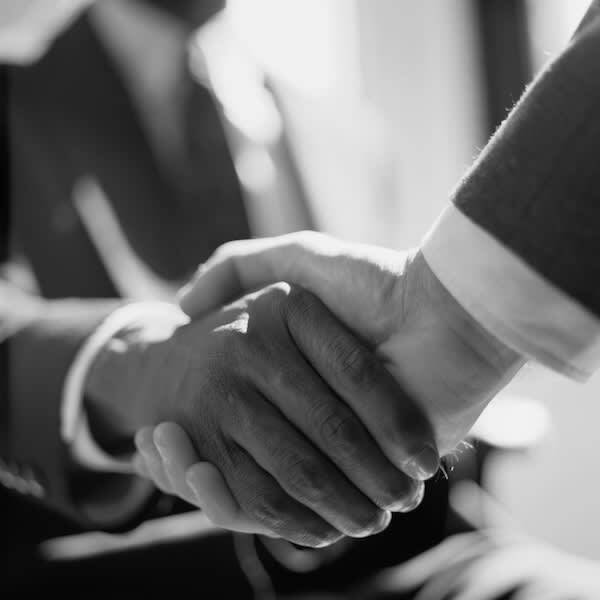 Reach out to your company’s counsel if you need legal advice. We give you the resources you need to report ethical concerns later in the module.